Enjoy the tranquility of this quiet Gardner Mountain retreat. Perfect home for a couple, small family, or a private getaway. 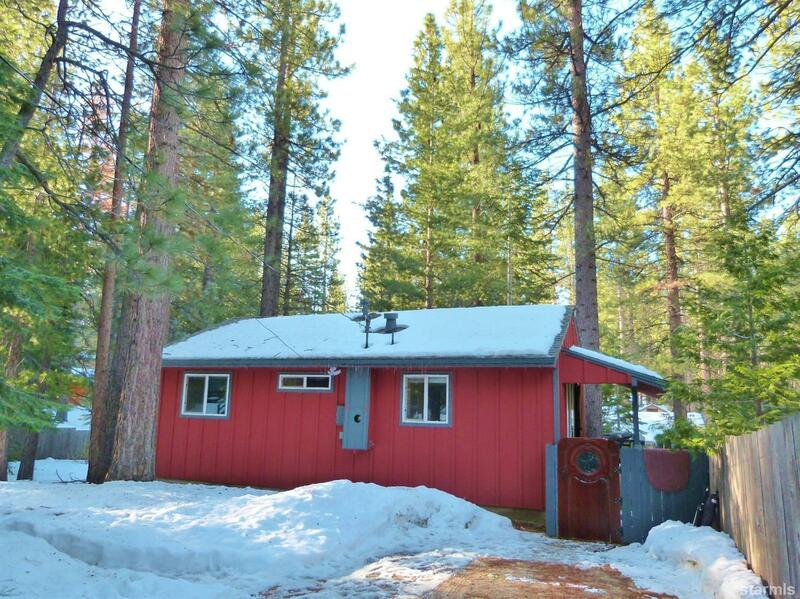 Nestled among the trees this cute cabin sits near the back of a 1/4 acre lot with a fully fenced in backyard. Hike to Fallen Leaf Lake from the trail access just down the street or ride your bike to Camp Richardson. Bright kitchen with dishwasher, breakfast bar and great cupboard space. Open layout and a spacious living room that leads out to large deck. Featuring double pane windows, gas freestanding fireplace, newer paint on interior and exterior, new laminate floors, and a hot tub on the back deck. There is a stand-up basement area under house that is not included in assessor's square footage that holds the washer/dryer and would be great for a workshop, gym space, extra storage. Additional 2,229 square feet of buildable coverage verified by TRPA for possible future expansion or maybe adding a garage. So many possibilities! 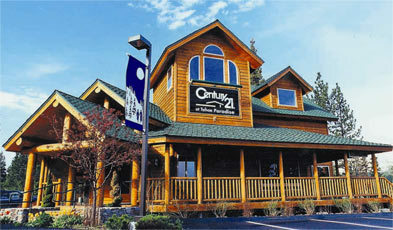 Come visit this cabin today!